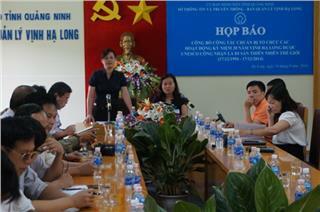 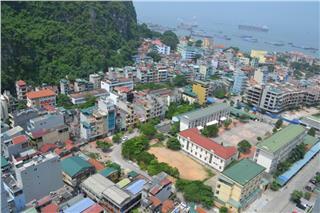 Halong economy in recent years has significant changes in the structure among industries. 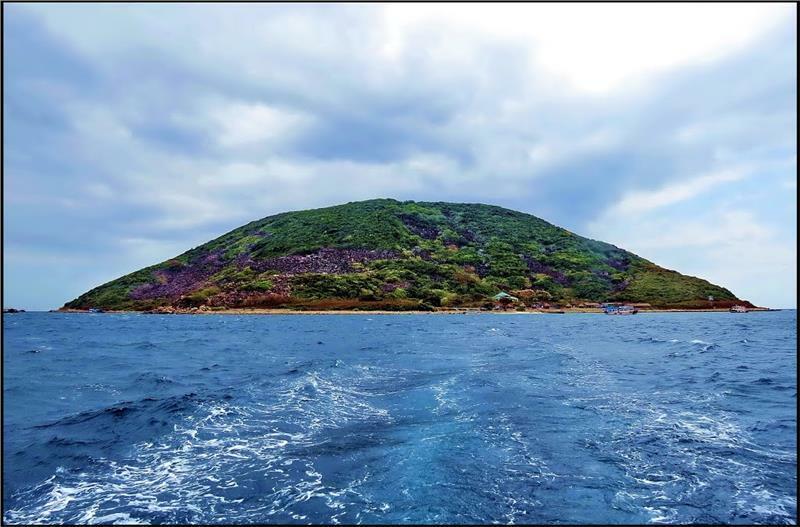 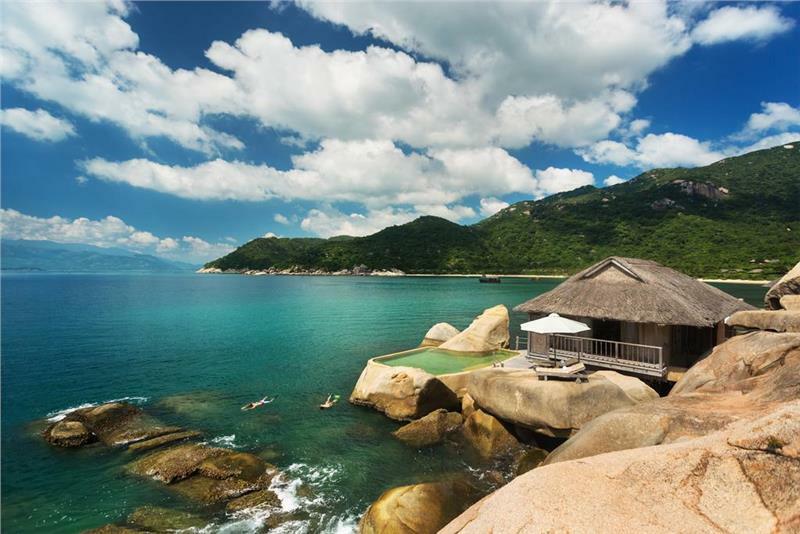 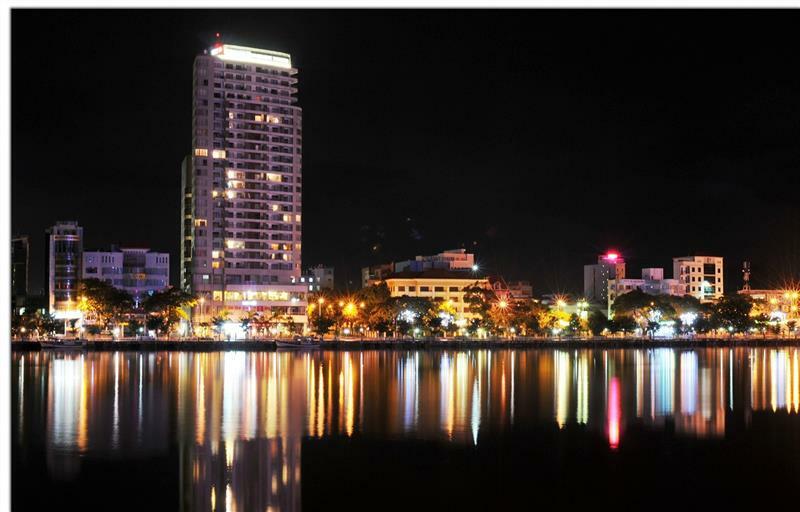 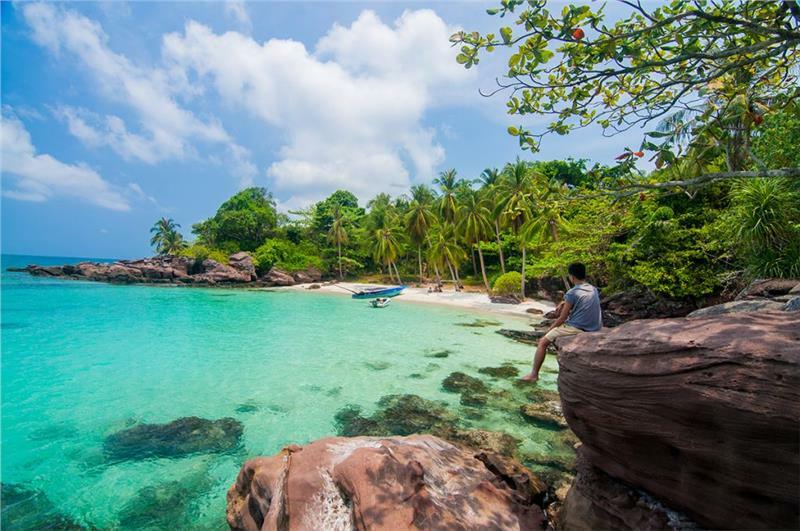 Especially, it is the strong development of tourism, one of the key factors in the economic development of Halong city as well as Quang Ninh province. 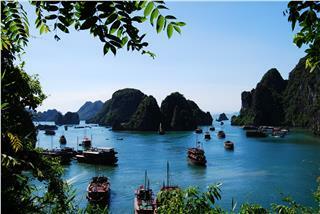 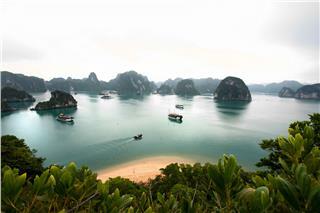 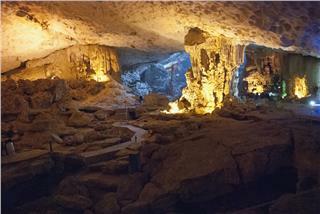 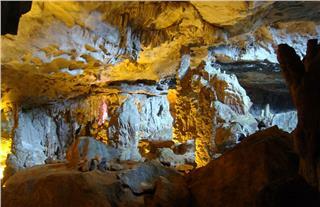 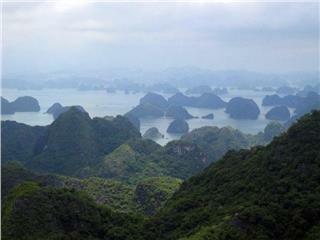 Located in North East geography zone, Halong Bay was recognized as the World Natural Heritage in 1994. 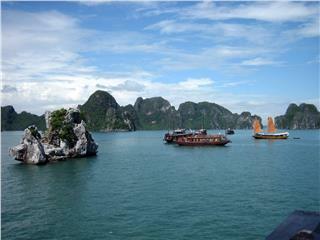 Halong geography makes this city having the relatively high biodiversity and the especially aesthetic values which cannot find in other places.